Open Doors 2019 – Come and visit our sites this coming March. 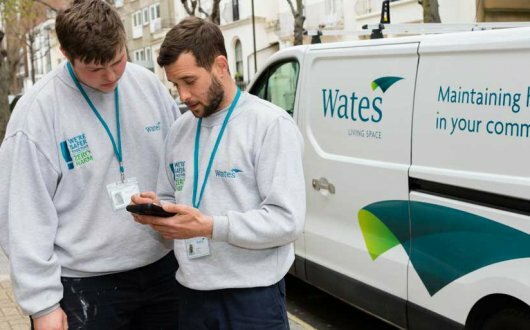 Wates is a proud member of Open Doors – an industry wide initiative offering live building site tours to any members of the public though 18-23 March 2019, as well as information and advice for job seekers and the wider public. Interested in working in the construction industry? Sign up for a local site tour. Wates Group are proud participants of Open Doors, an industry-wide initiative to open live building sites to the public for one week in March. With 179,000 jobs to be created across the UK by 2021 the scheme is intended to inspire people to choose a career in construction wherever they are in the journey – be it school leavers, graduates or career changers and returners. Construction enables you to make your mark on the world, whether it be designing a family home, laying the foundations for a hospital or to shop fitting one of the latest cutting edge fashion stores. There are thousands of opportunities for successful, long-term careers in construction waiting to be seized.